Minimalist Packing Guide: The Best Gear for Your Adventurous Life! Use this list of our favourite minimalist packing gear to make sure you have everything you need for your mindful adventures! You’ll also find all our favourite minimalist packing tips below. What’s in the Minimalist Packing Guide? Note: Where pictures are marked Jane’s Pick, Stephen’s Pick, or Our Pick, it means we have these items in our minimalist suitcases. Other items are ones we wish we had! A great bag is where any minimalist adventure begins! 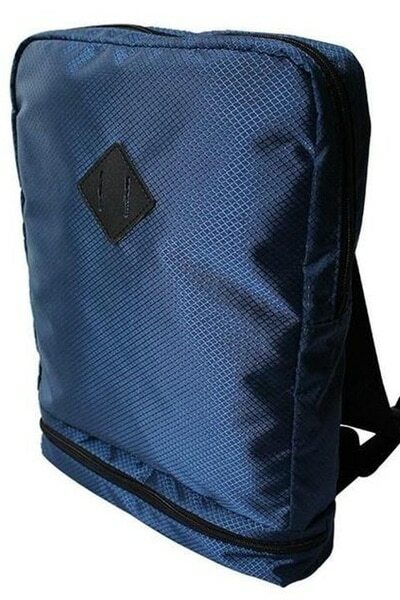 To keep it minimalist, choose a backpack or suitcase around 40L or less. Even for long-term minimalist travel, you don’t need any more space than that. Trust us!! Here are our 3 favourite minimalist travel bags. All are small enough to carry on most flights. 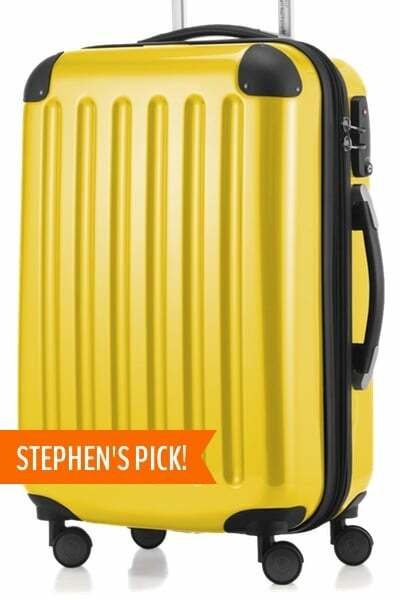 Minimalist Packing Tip #1: Which type of luggage is best? 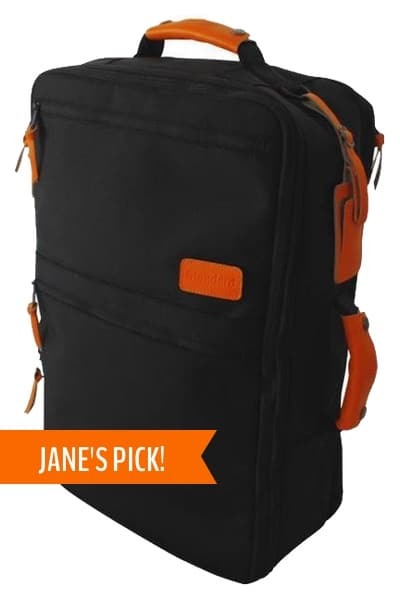 Convertible Backpack, Wheeled Suitcase, or Conventional Backpack? Choosing the right suitcase or backpack depends on your travel style, your destination, and your ability and desire to carry heavy things. 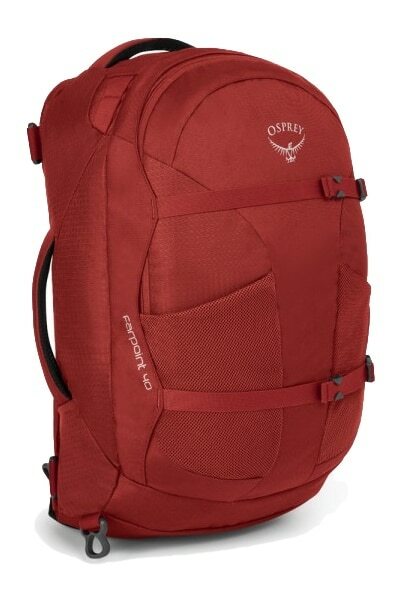 If you’re on a hostel budget and will be roughing it, a traditional backpack, like the Osprey Farpoint 40, is your best bet. If you choose 3-star or better hotels, will be travelling only in developed countries, and don’t like carrying your bag, then get a wheeled suitcase like the Haupstadtkoffer Alex. If you are all over the place, luxury one night and camping the next, then choose a convertible suitcase, like the Standard Luggage Carry-On. Packing cubes (or packing squares) will help you fit more in your carry-on suitcase, plus they help minimize the time you spend packing, unpacking, and searching your bags when you should be out enjoying your destination! Here are our 3 favourite travel packing cubes for minimalist travel. Get details & reviewsShips free worldwide! Minimalist Packing Tip #2: Are packing cubes worth it? How to use packing cubes to keep you sane on the road! Packing cubes may look like an optional extra — and if you’re on a ultra-tiny budget you can skip them — but for everyone else who’s interested in minimalist packing, they are an absolute necessity! I can’t stress this enough. If you have it in your budget, investing in a set of packing organizers will help keep you sane while living out of a suitcase. 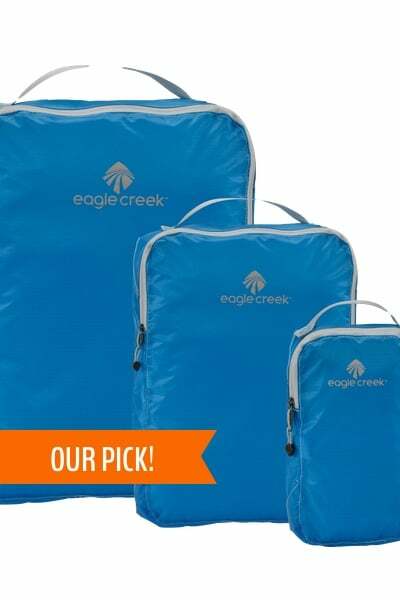 Stephen and I each have the Eagle Creek set of packing cubes shown above. I use the smallest cube for random items in my suitcase. The medium-sized packing pod is for rolled t-shirts and I have another medium pod that holds underwear and socks. We use our large packing cubes for pants and shorts. 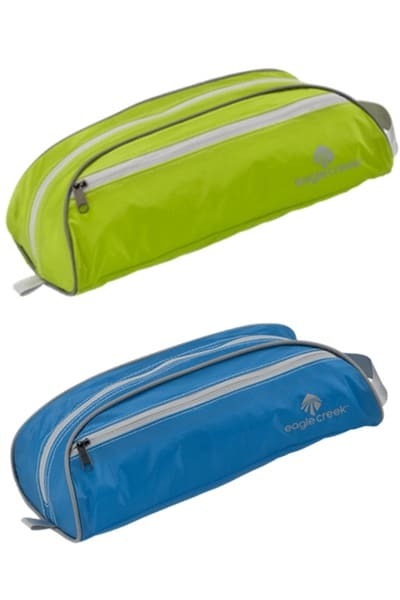 We each have an Eagle Creek toiletries packing pod, which is one of my favourite pieces of travel gear. When I get to my destination, the first thing I do is pull out all my packing cubes and put them on a shelf or in a drawer. Voila! I am unpacked and ready to enjoy the world. 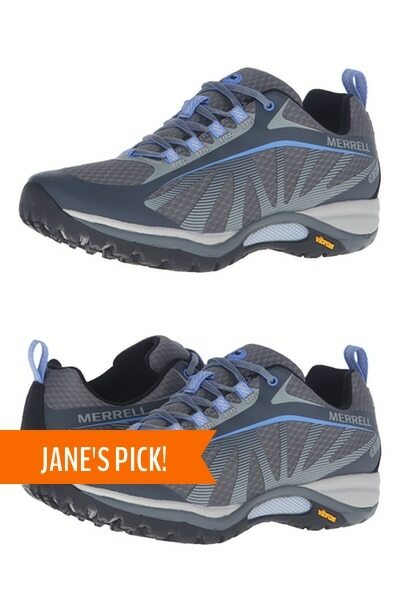 All travel will involve lots of walking, so you’ll need an amazing pair of lightweight walking shoes to add to your minimalist packing list. 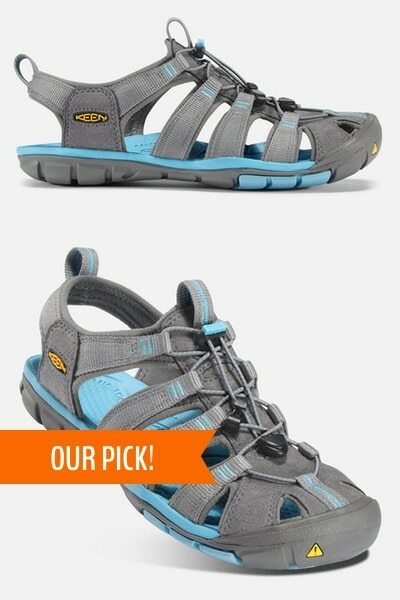 If you’re going on a short trip, you should be able to get away with one pair of walking shoes. For longer trips in multiple climates, we recommend two or three pairs. 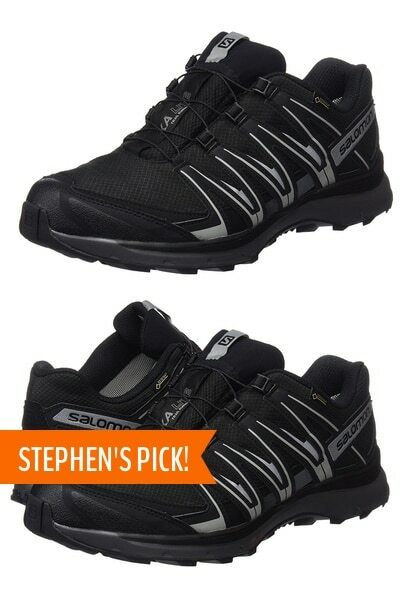 Here are our 3 favourite pairs of lightweight walking shoes for travel. Packing shoes for travel can be a bit of a nightmare, that’s why we say to limit yourself to one or two pairs! When packing, try to wear your heaviest pair of shoes and pack the lighter ones in your suitcase. Turn your shoes so the toes are pointing in opposite directions and then place the tops of your shoes together with the soles facing out. The toes should nestle neatly in the heel of the other shoe. After that, wrap your shoes in a plastic bag. Lots of people recommend stuffing your shoes with other items, but honestly, if you have that little space in your suitcase, you’re probably failing at minimalist packing! Finally, put your shoes in your suitcase first (near the bottom/wheels) and then pack softer items around them. 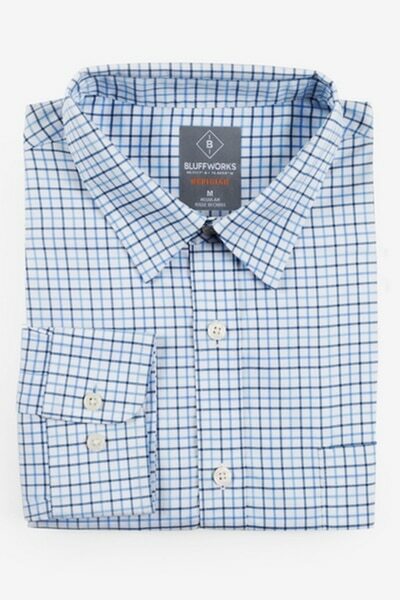 The capsule wardrobe for the travelling man consists of three basic items. The minimalist packer will need: one pair of men’s travel pants, one pair of men’s travel shorts, and one great men’s travel shirt. To that you can add the men’s wardrobe essentials from our travel essentials checklist below. 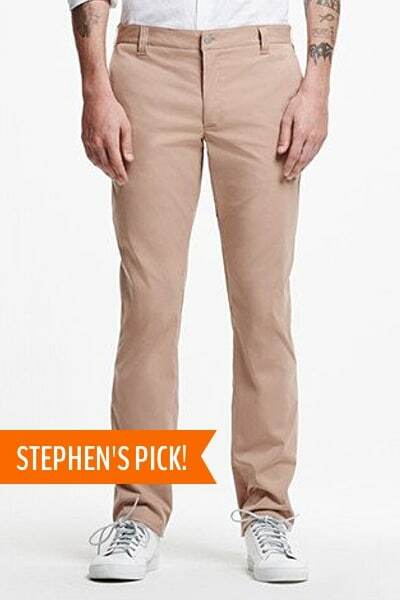 Here are some of Stephen’s favourite travel clothes for men. He also carries an array of yoga clothes which you won’t need — so you can go even more minimalist! I’ve yet to find a brand or style of women’s travel clothes that I am really in love with. To be honest, I tend to just grab whatever’s on sale or the comfiest t-shirts from my closet. But there are a couple of specialist items that need to start your minimalist packing travel capsule wardrobe. 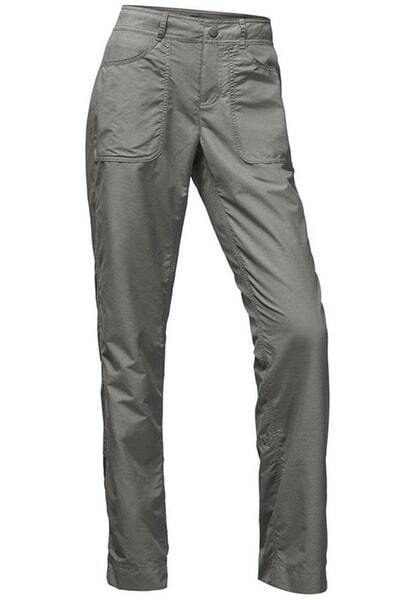 These are: one pair of women’s lightweight travel pants, one pair of great travel shorts, one versatile travel dress. With this, you can add whatever travel shirts, scarves, and accessories you need. I have similar items to all of the ones listed below but of course, the exact styles I love are no longer available! Exactly what clothing you’ll need when you travel depends so much on the style of travel you’re doing (5-star hotels or hostel beds? ), where you’ll be going (Paris, Milan, or Timbuktu? ), and what season you’re travelling in. But the one thing that’s always true is that you need less than you think you do! And that’s it! I probably pack more than could strictly be called minimalist packing, but we do travel full-time, in all climates, and move between 5-star luxury and grimy hostels, so I do my best! Strictly speaking, minimalists probably don’t need a yoga mat for travel. 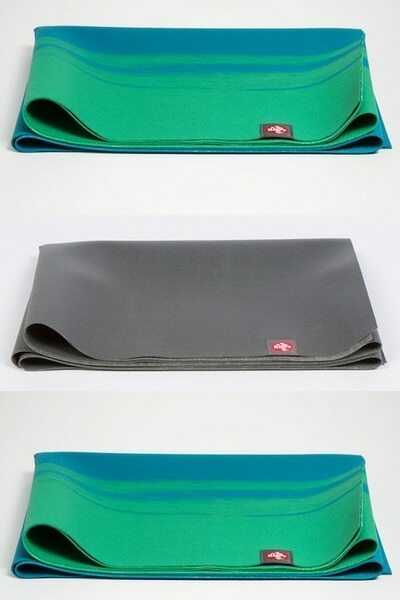 But if you’re going on a yoga retreat or want to practice yoga regularly during your trip, then a foldable yoga mat or a lightweight yoga mat will become one of the essentials on your minimalist packing list. 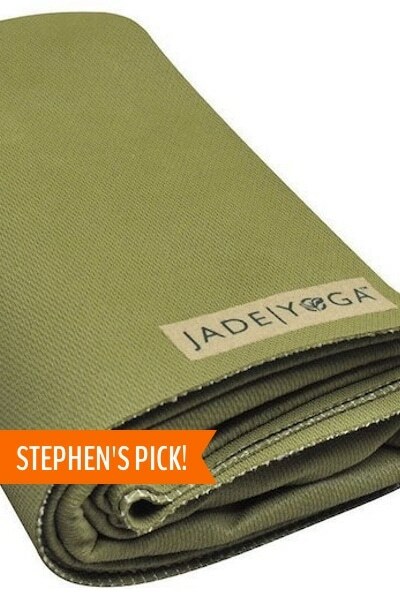 These are Stephen’s three favourite travel yoga mats. What should you look out for when buying a yoga mat for travel? There are a few key elements that deserve your attention when looking at yoga mats for travel. Portability. 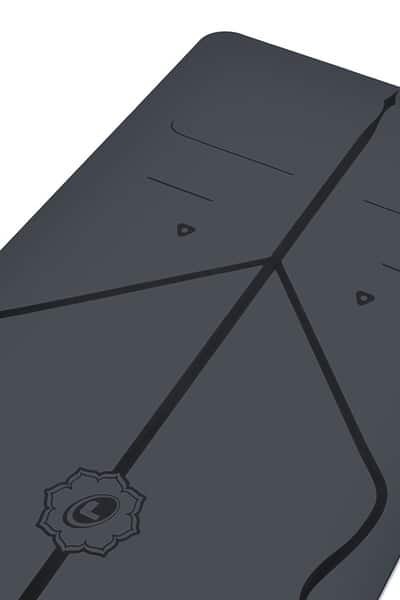 If you’re going on an adventure where you’ll be changing locations every few days, we recommend a foldable yoga mat that you can slide inside your suitcase. Mat comfort. If you’re going on a yoga holiday, where you’ll stay in one place and practice daily, you might want to get a slightly thicker mat that is more comfortable. Environmental impact. Choosing a yoga mat that is made with as little negative impact on the earth as possible just makes sense! Don’t buy a cheap petroleum mat that will leach toxins into your body and the ground! We will be adding to this page whenever we find new gear that we love (and as time allows). Bookmark it or pin it for future reference!